On April 12, 2018, two black men were arrested at Starbucks in Philadelphia. They were seated, waited for a friend to arrive. They hadn’t ordered anything. After this incident, Starbucks CEO Kevin Johnson apologized, deeply concerned about the training and practices that lead to this outcome. So much has happened since April 12th. 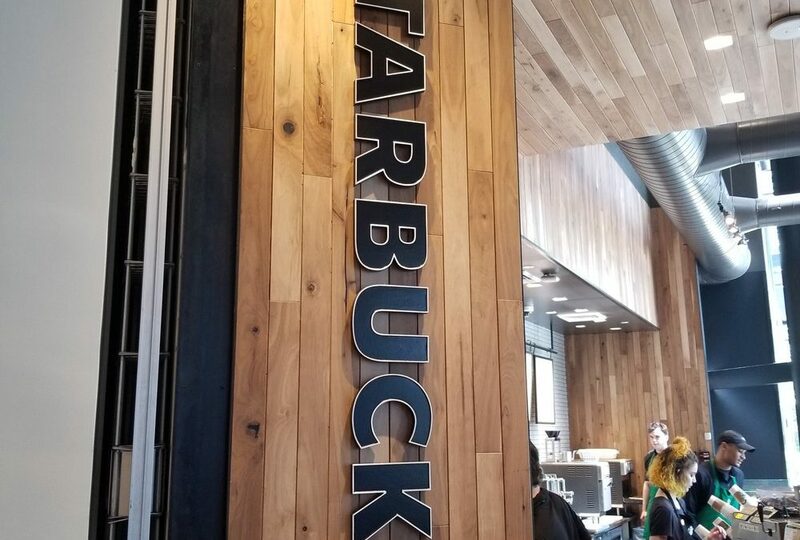 Since then, Starbucks has provided guidance to stores on how to address disruptive customer behaviors. I had a conversation with an official Starbucks spokesperson and learned a little more about what Starbucks considers to be ‘disruptive’ behavior. The things that are ‘disruptive’ are fairly blatant unwanted behaviors. Just sitting inside a store at a table is not ‘disruptive’. Starbucks asks their partners (Starbucks calls their employees “partners”) to assess the behavior and not the person. Things like obscene language, sleeping inside the store, personal hygiene that disrupts others’ experiences, panhandling, shoplifting, and misuse of the restrooms are all examples of unwanted behaviors at a Starbucks. (For the record, I think I have briefly fallen asleep in Starbucks stores before. It’s possible. You just didn’t get enough sleep for any reason or had been traveling and then you plop into a comfy chair and it’s an invitation to sleep…). One store mishandled, one customer mishandled, damages the safe, community gathering spot of Starbucks stores. Last week, Starbucks released some of the curriculum of the May 29th closure and training program. 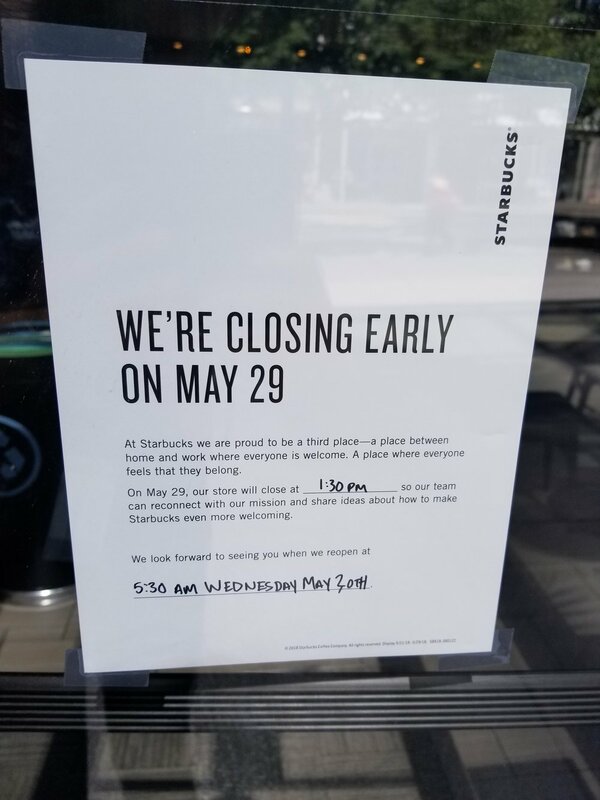 So on May 29, 2018, your local Starbucks store might be closed early. (Licensed Starbucks locations are not closing on May 29, 2018). It’s a training on implicit bias. It’s also about restoring the Third Place at Starbucks. It’s your turn to weigh in. 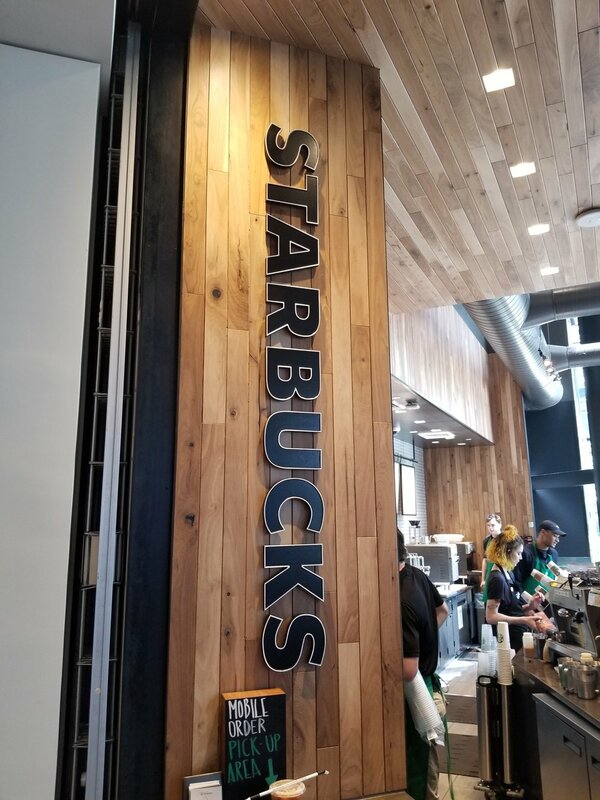 (The “We’re Closing Early” sign below is from the 3rd and Madison Starbucks in downtown Seattle). I don’t “feel welcome” at a business that encourages thugs, drug dealers, and vagrants to hang out in the lobby and the restrooms all in the name of Political Correctness. I feel sorry for the SBUX associates who have to sit through this “training” and be told that they are racist, sexist, homophobic, etc just to make radical alt-left groups happy. My main worry is, with Schultz out, will this also mean the end of the Reserve program? No more 1000 new Reserve Bars? I’ve said it before and I’ll say it again, if they take Reserves out of Toronto they will lose me as a customer for good. I think the situation in Philadelphia was never clearly explained. There is a missing link where the two men were asked to leave, and they refused. How is it Starbucks’ fault by exercising their right to private property when dealing with trespassers? What caused the employees to ask these men to leave? There is something missing here.